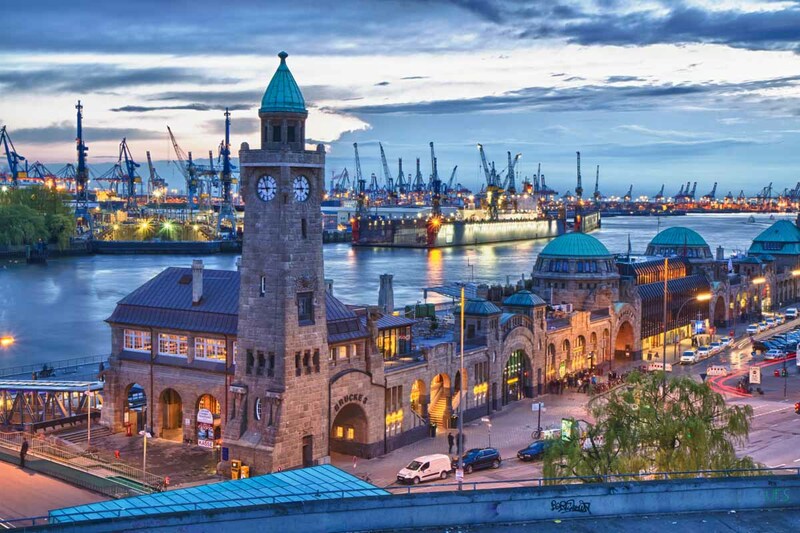 Hamburg, the second largest city in Germany, with a population of 1.2 million people is an ideal destination for international students and other people who want to learn to speak German and immerse themselves in the culture. You will have the once-in-a-lifetime opportunity to explore the city, have conversations with locals, and enjoy the cultural identity Hamburg has with hundreds of museums, music venues, and theaters, all while learning to speak German in an intensive course. There are many language schools in Hamburg that offer comprehensive language courses for internationals. If you have always wanted to learn German fast and become fluent, coming to Hamburg is your ideal choice. There are many reasons why foreigners, especially international students, choose Hamburg to build the foundation knowledge of their German skills, but the diversity and the high number of internationals in the city make it easy to create new friendships, find other people learning German, and enjoying Germany even more. On this page, we have put together a list of the best language schools in Hamburg that you can join. Hamburg is an excellent place to study and learn German. At did deutsch-institut Hamburg you will meet international students who wish to improve their German fast and focused and discover the second biggest German city. You can book your German Course and accommodation with us. Tandem Hamburg International Language School e.V.